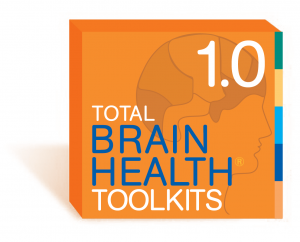 Cognitive fitness is a primary concern among adults over the age of 50. 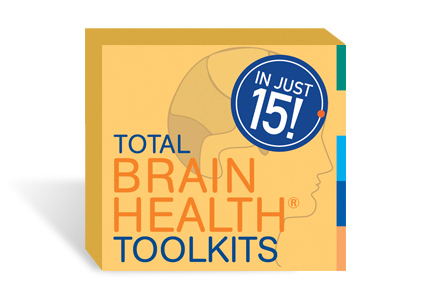 The TBH BRAIN WORKOUT Toolkits teach lifestyle choices that support cognitive vitality. Grounded in science. 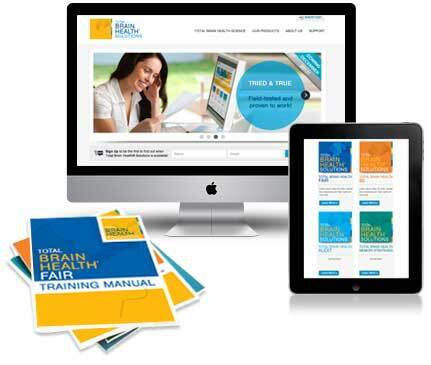 Smart and engaging group workshops train the brain using a social based brain training model. Based on the TBH Blueprint. 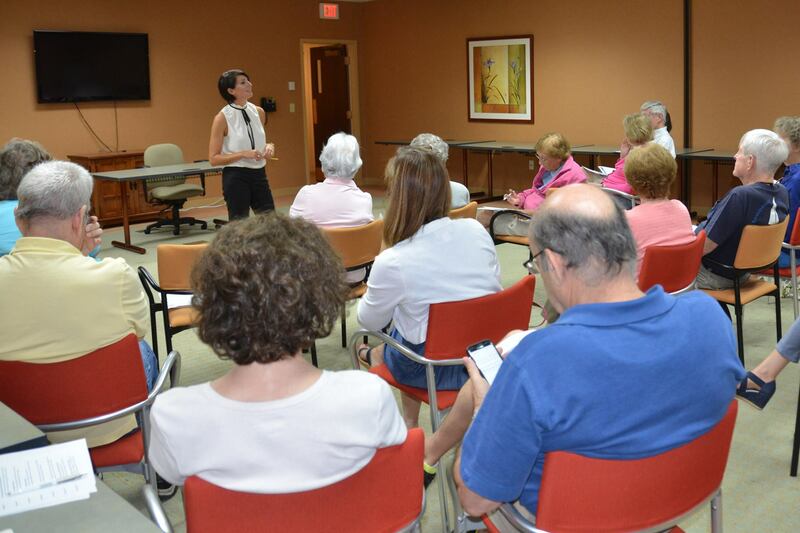 Effective wellness interventions challenge engagement across the body, mind and spirit. Hands-on, high-touch training exercises. Participants work together to practice cognitive enhancement strategies that help boost processing speeds, reasoning, attention and memory skills. 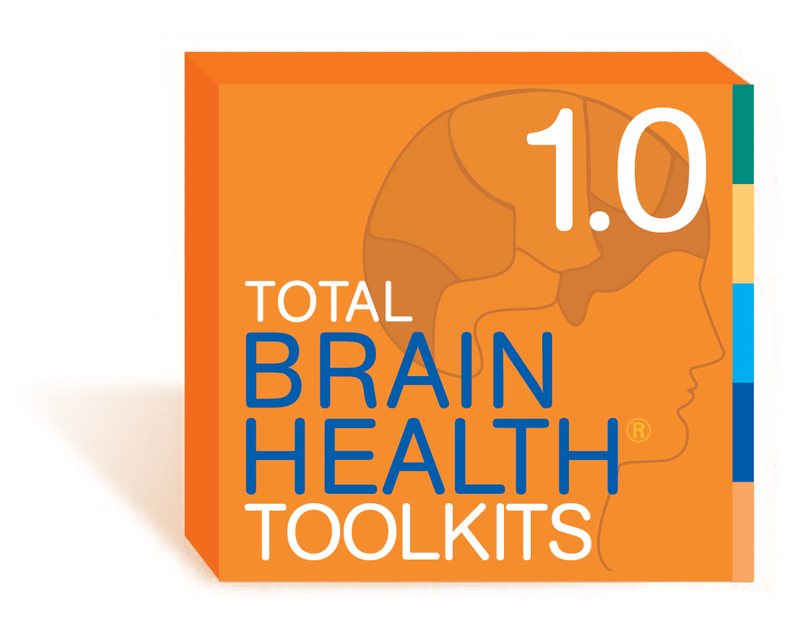 Dial in for the latest brain health news and best practices exclusively for our TBH Toolkits users. 1) Sign Up: Sign up now for your annual license. Get Started: Access your trainer materials and class resources on the password-protected online portal 24/7.